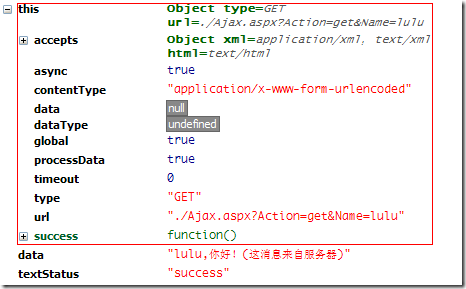 //返回的 data 可以是 xmlDoc, jsonObj, html, text, 等等. 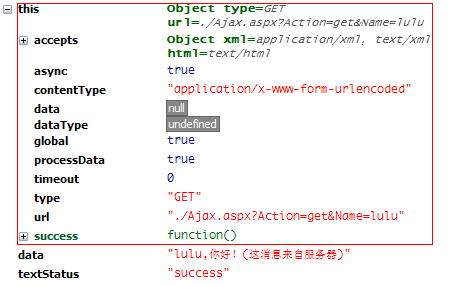 // data 可以是 xmlDoc, jsonObj, html, text, 等等. This event is broadcast if an Ajax request is started and no other Ajax requests are currently running. This global event is also triggered before the request is run. This event is only called if the request was successful (no errors from the server, no errors with the data). This event is also only called if the request was successful. This event is only called if an error occurred with the request (you can never have both an error and a success callback with a request). This global event behaves the same as the local error event. This event is called regardless of if the request was successful, or not. 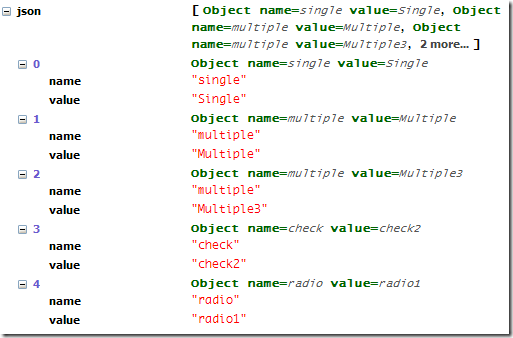 You will always receive a complete callback, even for synchronous requests. 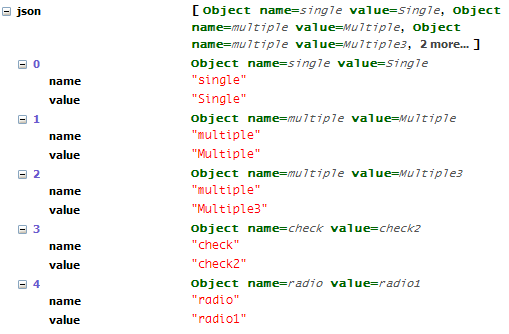 This event behaves the same as the complete event and will be triggered every time an Ajax request finishes. This global event is triggered if there are no more Ajax requests being processed.